“100 meters of existence” – congratulations Simon for this perfect title to describe a location in my home town. Its the perfect label for the human traffic crossing the “Warschauer Brücke” (“Warsow Bridge”) everyday. And to a certain point this label – or title of your piece – perfectly reflects my state of mind regarding the feeling of “passage” when it comes to this place of my hometown. I used to cross the “warsow bridge” at least twice a day on my way to work and back home. And whenever i crossed it, i had moments of – what my professors called the “sociological point of view” – seeing the people crossing this intersection of human traffic as mediums. The people i saw were mediums of telling stories. Their stories. In a way. So whenever i crossed the “Warsow Bridge” it was like diving into one of Hans Christian Andersons books. One aspect of your work which is arguable for me, is the fact that i see a lot of Berlin – or in a broader sense – metropolitan stereotypes here. A lot of the characters shot by you for your piece transport a feeling of “you have been looking for the extraordinary / freaks”. On the other hand you managed to avoid this fallback into stereotypes when you captured moments of “John/Jane Does”-everyday life, as it happens on the “Warsow Bridge”, as well. That is where i locate the quality of this piece of work for me. Even though i like the “special” moments as well, since they underline my feeling of living in this city, which grants a space for individual life styles – no matter what they are – i would have liked to see more everyday people. Anyway. I like your approach and i like what you got out of it. Its familiar to me. Good work! For more information on the work of Simon Hogsberg visit his page. For the fotostream of his “Warsow Bridge – Berlin” project – follow this link. ps: thanks pebaline for pointing me towards simon. 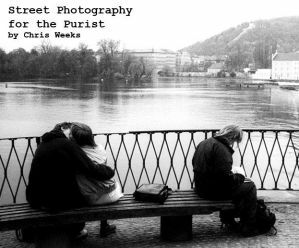 This goes out to anyone doing street-photography. In cooperation with Zeiss the folks at uber.com are holding a photography contest. 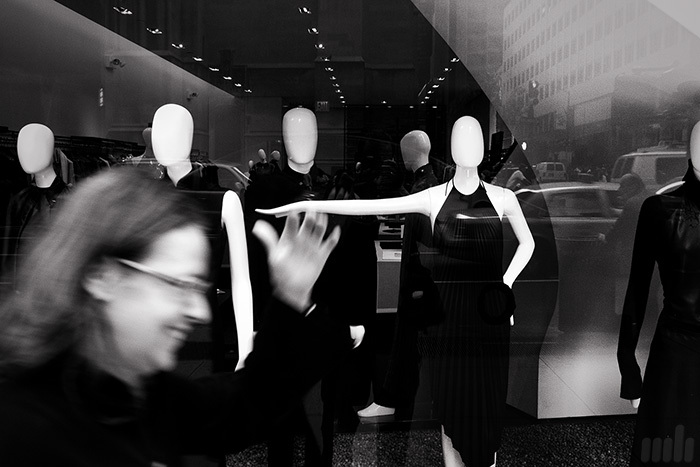 General subject is street photography. The deadline to enter the contest is August 31, 2008. The first price is a Zeiss Ikon ZM rangefinder & a 28mm Biogon lense. For further information go to the uber.com-page. 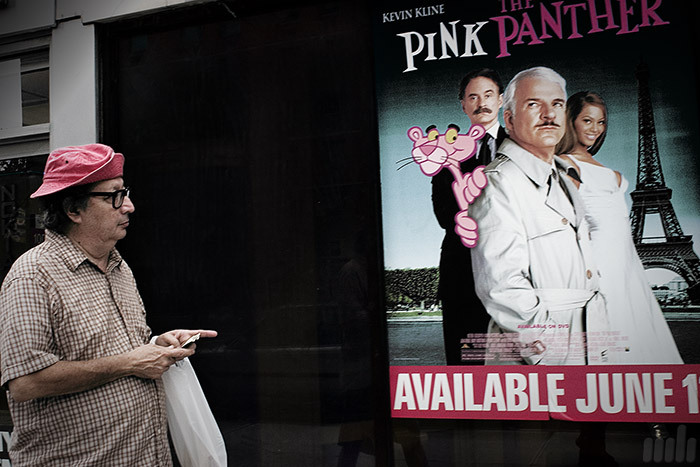 Dive into his gallery to see some great nyc-streetlife-shots. Or even better: book a flight to New York.